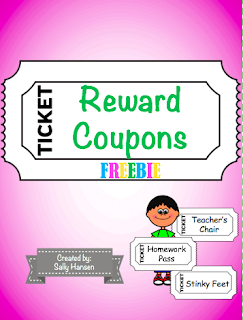 Free rewards for your students! 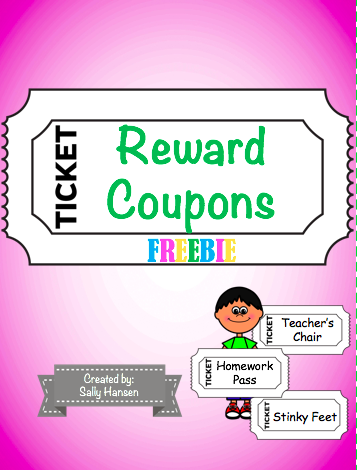 Coupons are a great way to encourage positive behaviors in the classroom. 20 black and white tickets on individual pages and an editable template are in a separate package.